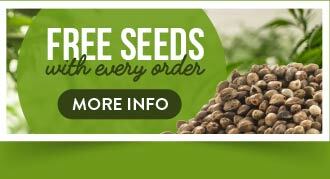 The Original Seeds Store presents White Chocolate cannabis seeds created by the breeder Venus Genetics Seeds (See all Venus Genetics Seeds). 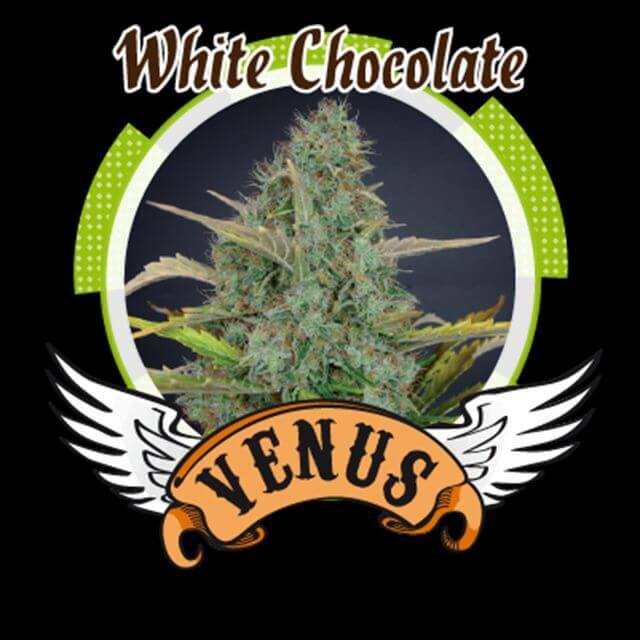 White Chocolate is a Feminized and Normal strain created by breeding Hash Plant. 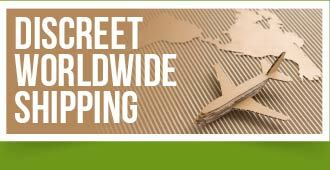 This results in a strain that is 65% Indica, and 35% Sativa. This results in a strain that is Mostly Indica. White Chocolate reports a THC content of 18.00%.classed as Medium THC level. White Chocolate hasn't won any cups or awards yet.